Time to put down the devices and check in to some green time. Its eyes up and facing ahead as you drive through rich green pastures and quiet villages to waterfalls and picnic spots and a world of green experiences. 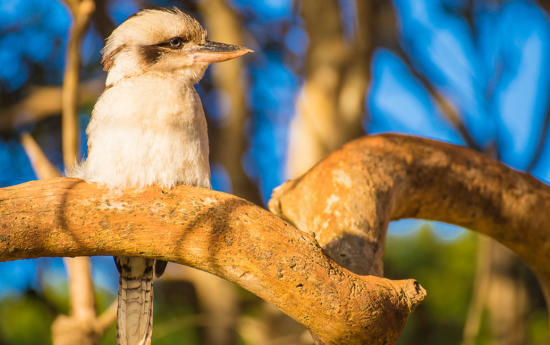 Grab your walking shoes and go bush walking, slap on your hat and saddle up for a horse ride through the bush, put your safety gear on and hit the bike trails through our state forests, there are plenty of ways to get your dose of green in our part of the world. 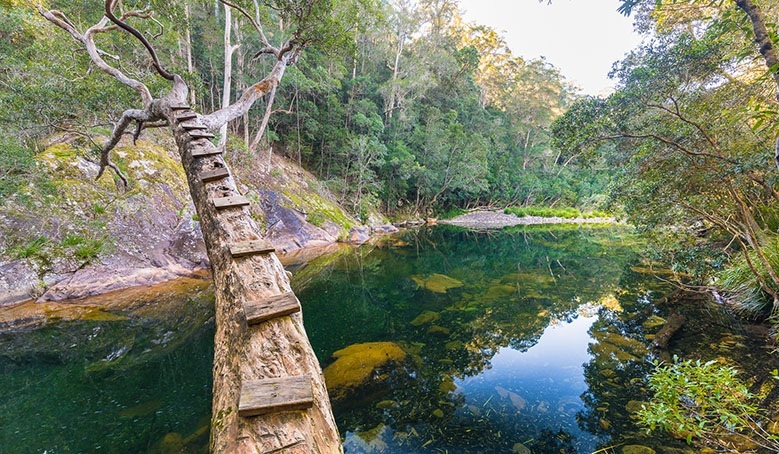 Nestled in the Burrawan State Forest picnic area near Wauchope Old Bottlebutt is the largest Red Bloodwood tree in the southern hemisphere. 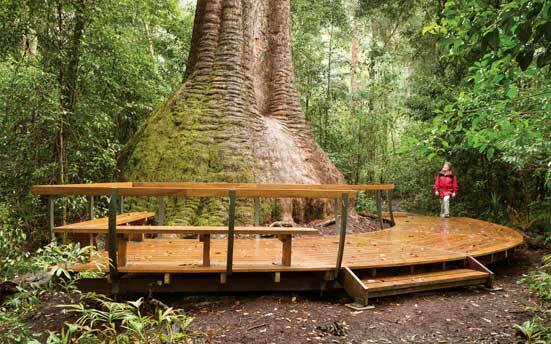 Take the easy 600 metre walking track and marvel at this majestic tree from the timber viewing platform. 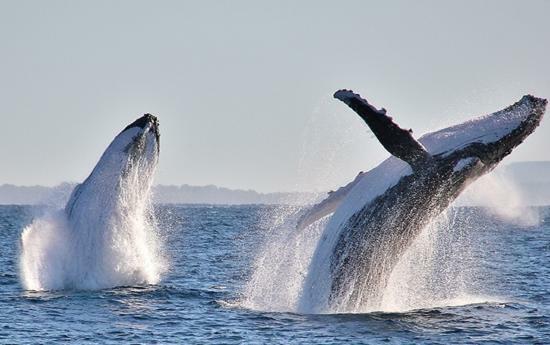 Marvel at its staggering 54-metres height and 16-metre wide base. 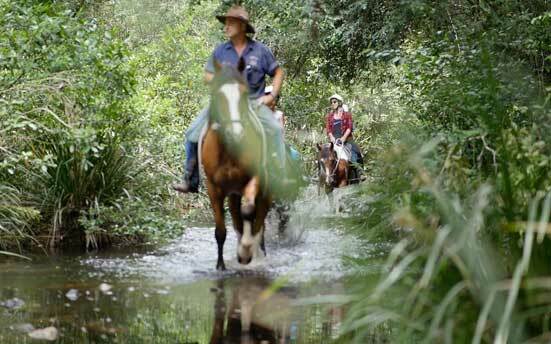 If you're keen to hop in the saddle and take in the hinterland scenery Bellrowan is perfectly located in the foothills of the Hasting Valley hinterland. 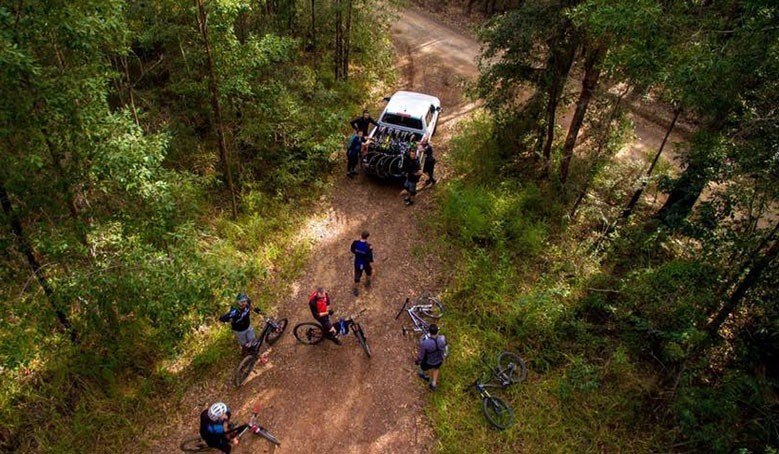 You can take a short trail ride or if you want to linger a little longer they offer three-day treks through the hard wood forests surrounding Wauchope and a visit to the top of Bago Bluff to take in the panoramic views! 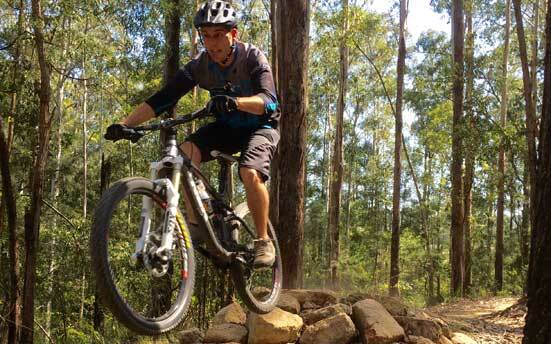 Located in Queens Lake State Forest at Bonny Hills, you are in for the best fun on a pedal pumping course of 50kms of single track mountain bike trails suited for enduro and cross country mountain bike riding. 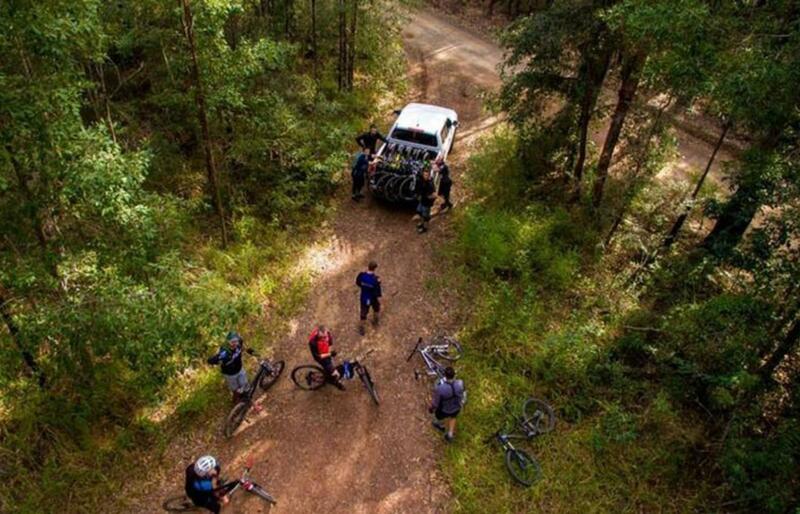 With a downhill track and plenty of fire trails to discover, you will need a good mix of tech and speed to power through them all. This track is a 7km loop around the Bago Vineyard and Bago Maze! Yep enjoy the descending trails, table tops, step ups, step downs, berms galore and then settle in at the vineyard for a well earned beverage. If you still have some energy left why not head into the hedge maze. 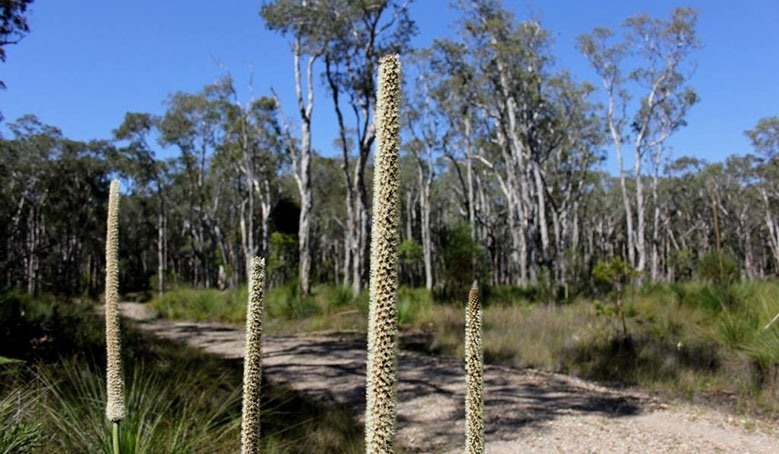 As soon as you start this 2km one way walk from Lake Innes Nature Reserve on Lake Road to St Columba Anglican School you are met with beautiful natural surroundings where local birdlife are plentiful and the scenic track is for you to enjoy at your own pace. It is suitable for walking or cycling and can take up to an hour to complete one way. Cobrabald Recreation Area In Mount Boss State Forest is the local’s secret spot! 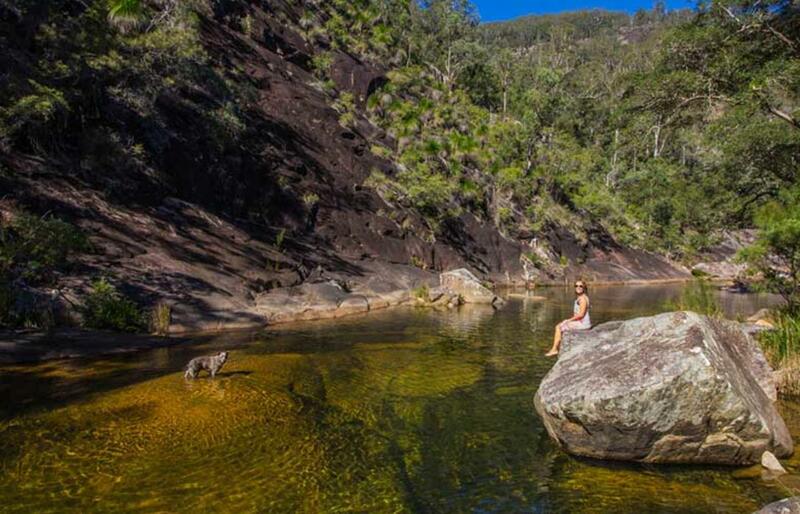 Wild Bull camping area offers BBQ facilities, picnic shelters and a deep cool waterhole perfect for a summer dip. It’s also home to catfish! 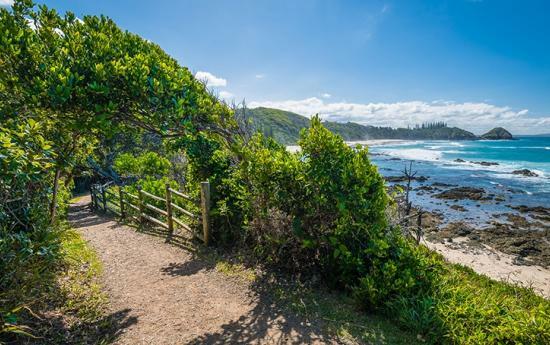 The No 1 Tower picnic area and lookout in Bellangry State Forest offers magnificent views of the Wilson River catchment and coastline. The perfect spot for a scenic break or picnic. 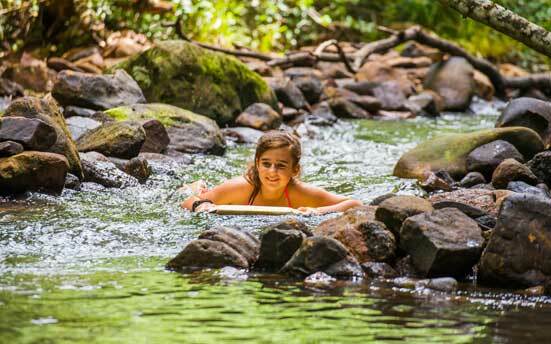 Swans Crossing offers large grassy well shaded campsites and a cool quiet swimming spot. 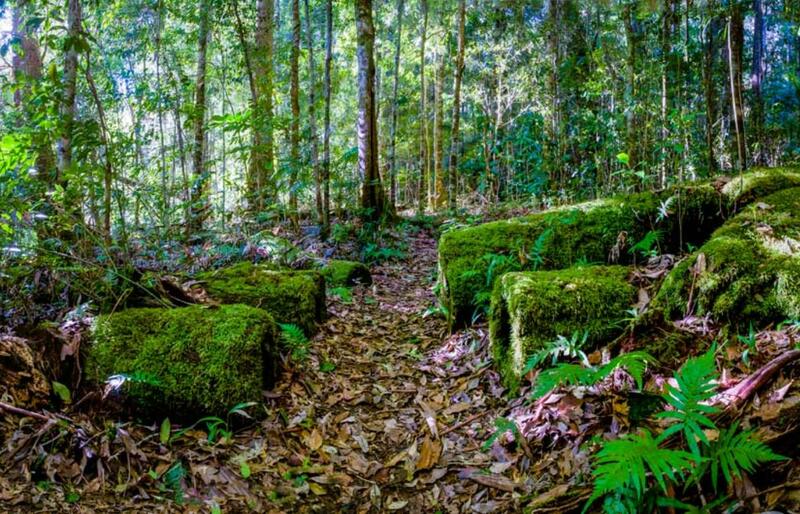 Located in the Kerewong State Forest this popular picnic and camping area is reached by travelling along a 10-20 km section of unsealed road. There are a number of walking trails into regenerating native forest and hardwood plantations. 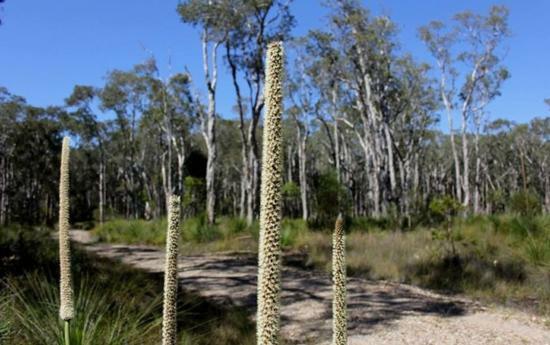 Also popular is the Longworths Tramway Heritage Walk located a short drive away. 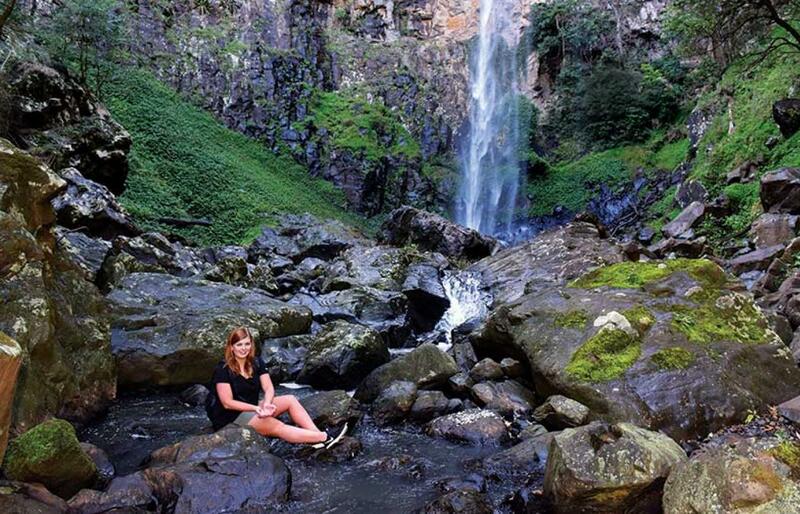 Wonderful waterfalls - 3 suggestions to start a waterfall adventure. 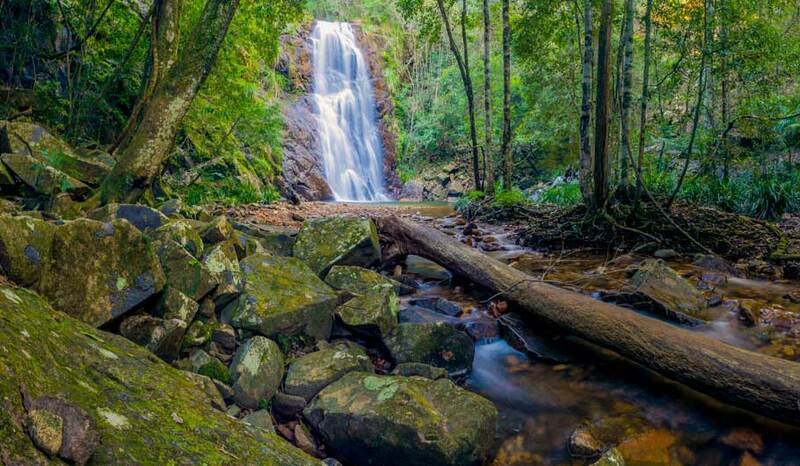 On a visit to Boorganna Nature Reserve, near Comboyne, you can take a 2.7km walking trail to scenic Rawson Falls. On the way you’ll pass a lookout, picnic area and swimming hole.